From A Seed Library to a Seed Company: The Hudson Valley Seed Company envisions a business driven by a mission to save, share, and celebrate seeds, especially in the New York / Connecticut region. 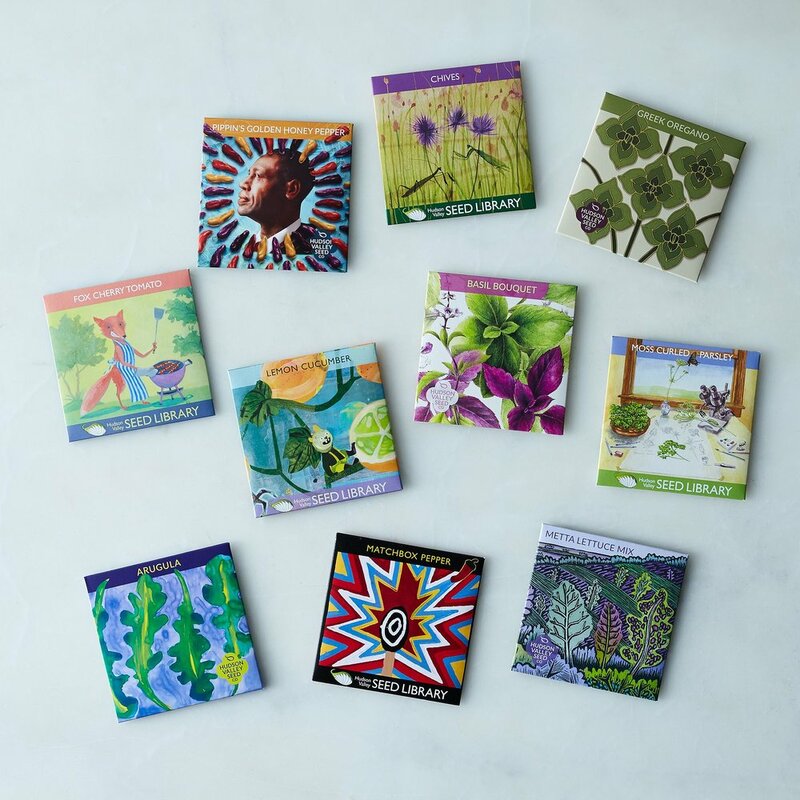 As their project grew and evolved, and as the Art Packs became known across the country, they have evolved into a full-fledged seed company. I discovered these seeds at Terrain Garden Shop in Westport last year and had great results with the kale!